Cleanses, refreshes and softens hair with a delightful fragrance. 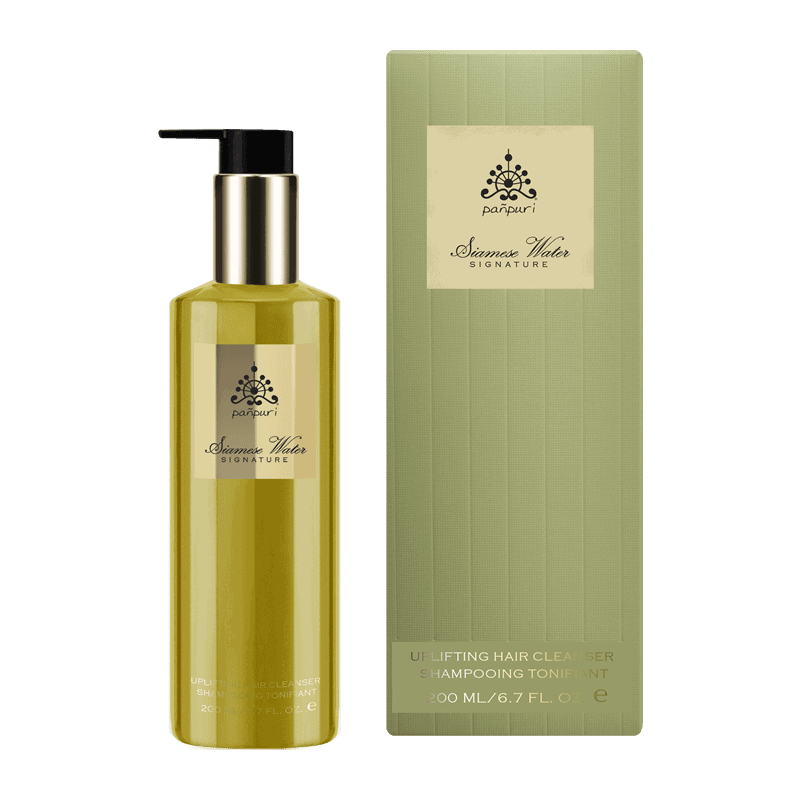 A blend of jasmine absolute, certified organic ylang ylang and peppermint oils uplifts and stimulates the senses. Easy to work through the hair, the cleanser combines antioxidant-rich pomegranate and red rice extracts with moisturising panthenol and jojoba oil to leave hair soft, manageable and delightfully fragranced. Ideal for normal to dry hair.